HORIBA MIRA defence vehicle design, engineering and testing has been awarded two contracts for the development of autonomous systems in the Defence and Security Accelerator’s Last Mile competition. The win, which was announced by Defence Minister, Harriett Baldwin, at DSEI, will see HORIBA MIRA deliver innovative systems for the autonomy of Unmanned Ground Vehicles (UGVs) using its Modular Autonomous Control Equipment (MACE), as well as an intelligent routing and path planning system using Artificial Intelligence (AI). 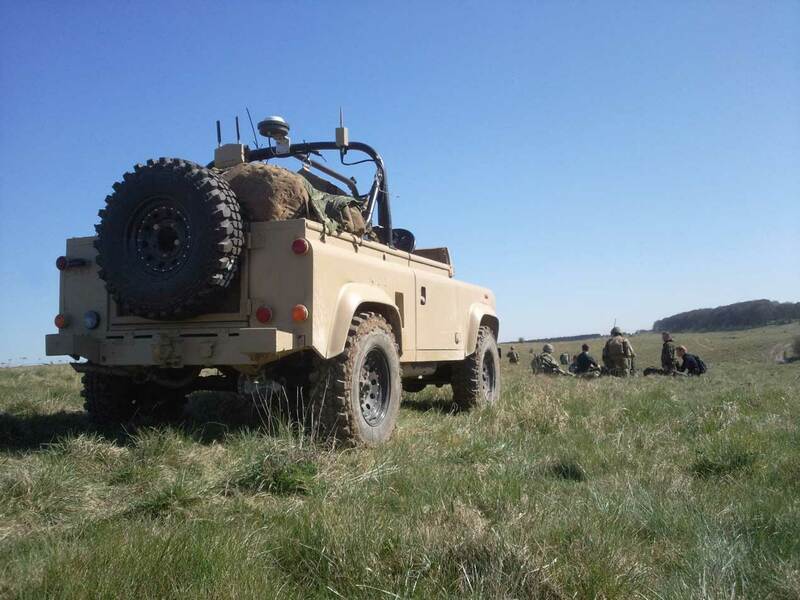 The Last Mile programme seeks to deliver advanced technology solutions that enable the autonomous resupply of soldiers on the frontline, which can often include mission-critical supplies, focussing on the challenging ‘last mile’ in the land environment. Artificial Intelligence Based Low Bandwidth Perception, Command and Control for Last Mile Autonomy, which will see HORIBA MIRA engineers develop an innovative command and control system, using AI, for the supervised autonomy of UGVs. The system will use AI for perception and obstacle-mapping, enabling a UGV to understand its surroundings, yet transmit a fraction of the conventional quantity of data back for operator visualisation when compared to conventional video. This will significantly reduce the communications bandwidth requirement and improve the ground-to-ground range and penetration when compared to traditional UGV links. Advanced Terrain Perception, Intelligent Routeing and Path Planning using Artificial Intelligence for Last Mile Autonomy, will deliver advanced strategic and tactical route planning systems combining mapping data with AI to ensure autonomous UGVs achieve their delivery objectives, thereby helping to de-risk the delivery. HORIBA MIRA has been active in the development of autonomous UGVs and associated systems for almost 20 years, and through that period has delivered several programmes including PANAMA, a UGV in-service with the British Army for IED detection, and a collaborative programme with JCB and Leica to deliver autonomous unmanned construction machines. 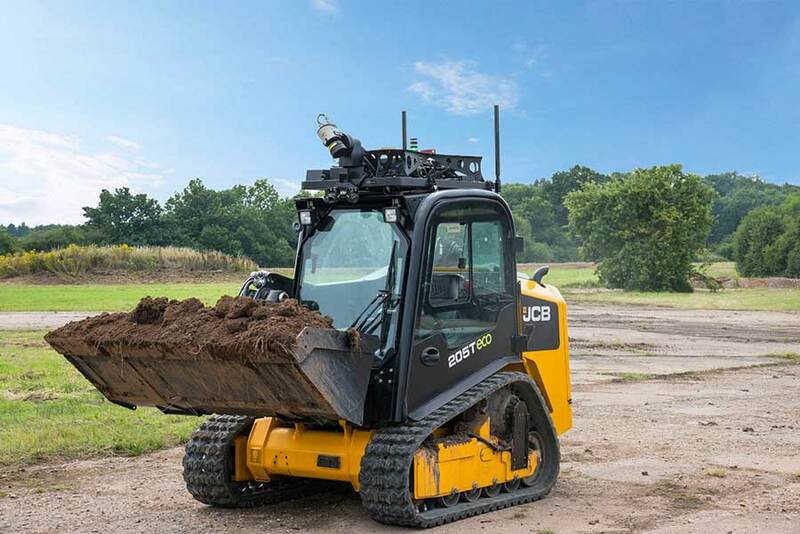 This includes the development of an Autonomous Unmanned Track Loader, which is designed for both civil and defence use, and can complete different engineering tasks, many of which have been identified by the British Army in their Remote and Autonomous Systems (RAS) programme.